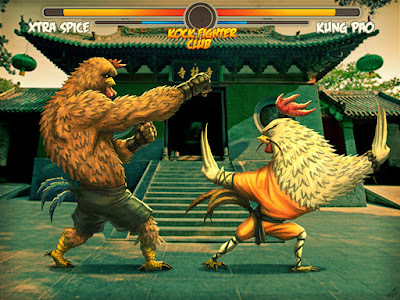 Artina Studio: Kock Fighter Club - ROUND 3! Kock Fighter Club - ROUND 3! 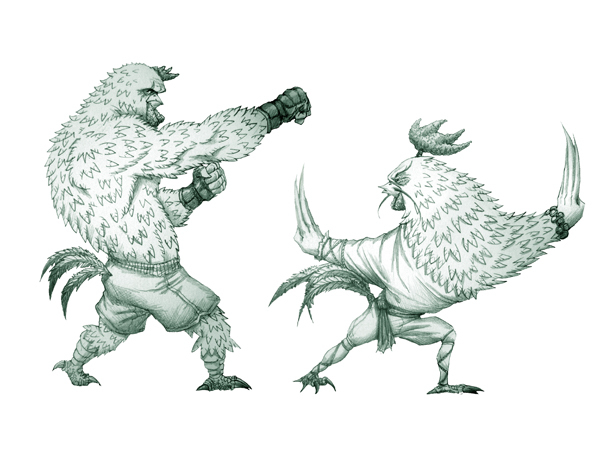 Here are a couple of new fighters for the Kock Fighter Club. This is Xtra Spice, our MMA champ from Canada, and Kung Pao, the Shaolin master from China. I will work on two more sketches tonight. Stay tuned.